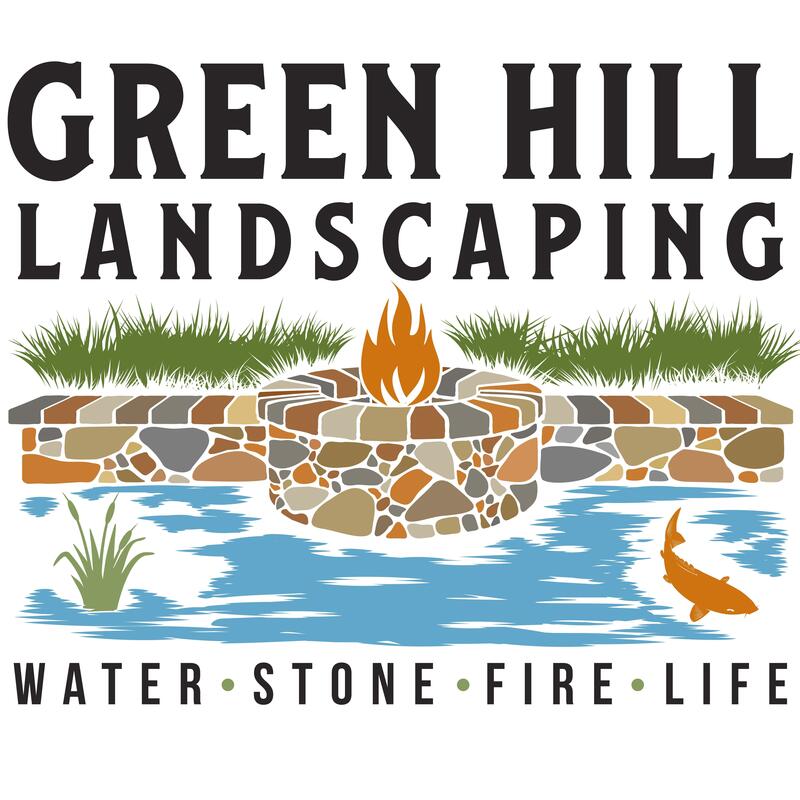 Green Hill Landscaping has been installing high end landscapes in the Greenville, SC area since 2003. We specialize in water features, patios, stone work, retaining walls, drainage, fire pits, pavers, walkways, as well as sod and irrigation. Most of our jobs start at about $5,000 and go up around $100,000.